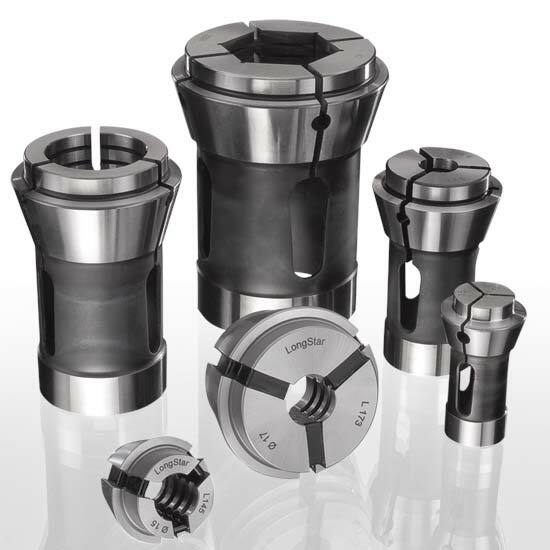 High precision, rationalized manufacturing processes require specifically adapted clamping tools to form the link between the workpiece to be machined and the machine tool. 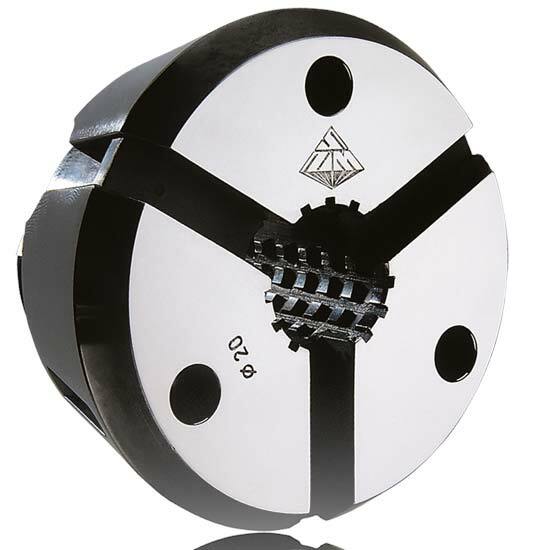 At short notice, we manufacture special clamping tools for you with the highest precision according to your drawing, sample or own design. 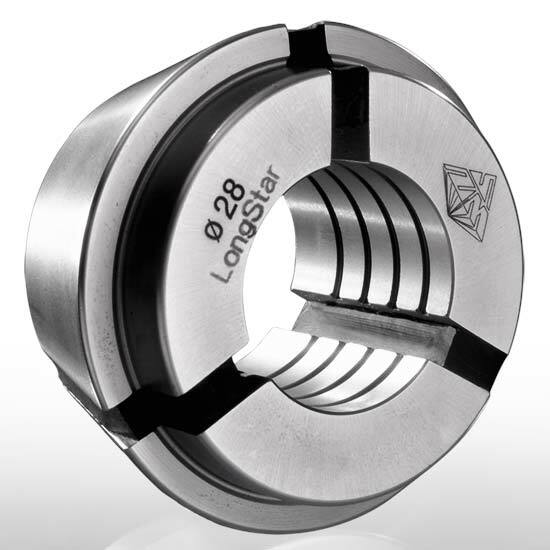 We help you to find a solution to specific clamping problems. 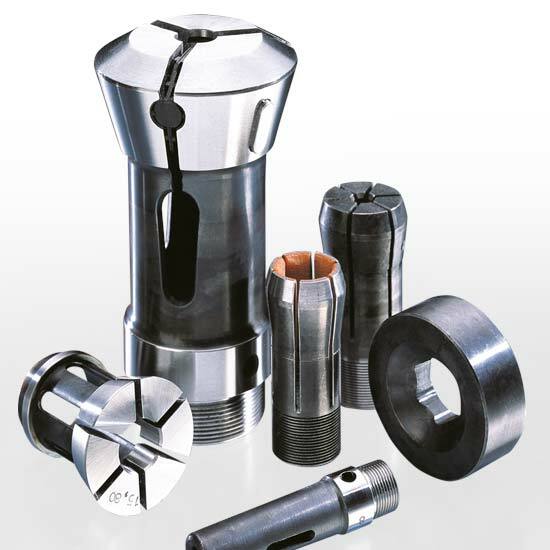 Our many years of specialist experience and high degree of flexibility make us a reliable business partner for special clamping tools. 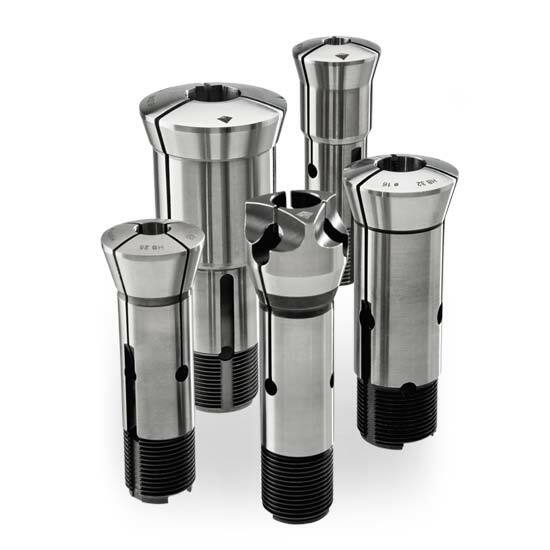 Our customers are major companies in trade and industry, German and international dealers, and a large number of small and medium-sized firms.